We work with partners to provide nutritious meals at a low cost. We focus on raising awareness and funds to help provide meals. Funds raised are distributed to our partner organizations delivering the food locally. Dr. Jain – known widely as AJ – was inspired to volunteer after learning the correlation between food and self-worth – in particular, "how the impact of hunger on humanity, especially children, was devastating on more than just a physical level." That experience led AJ ultimately to the creation of Feed A Billion, which advocates for the hungry and displaced around the globe. AJ's vision "is not only to eliminate hunger," he says, "but to eliminate the wilting of the soul that it causes. To bring joy in the form of a meal to the receiver and the giver.” A vision for one person of means to share one meal with one hungry person, and repeat that transaction a billion times over. Dr. Ambuj Jain currently lives in Atlanta, GA with his wife and 2 children. He has earned degrees in B.Com. at University of Allahabad and M.Com. at Delhi School of Economics, as well as a MBA and PhD from University of Buffalo, and was an award-winning assistant professor of marketing at Southern Methodist University. In his long and varied career as a businessman and a "visionary for humanity," AJ has been motivated by the mutual success of his clients and colleagues alike. He has worked for industry leaders Deloitte Consulting and Resort Condominiums International, consulted with Microsoft, Mary Kay Cosmetics and J.C. Penney on strategic planning and marketing, served as a member of the executive team at American Safety Insurance, and founded 2 Pillars LLC. Dr. Jain is considered by all who encounter him to be a trusted leader with a rare strategic mind who has the remarkable ability to creates a sense of mutual respect, trust and connection among different sorts of people. Following his transformative experience delivering food, AJ worked on a plan of action to realize his vision for alleviating hunger in the world. "We don't want to drive people into sharing through guilt, or to collect money and simply hand out food," he says. "We want to spread a basic joy of connecting. At Feed a Billion we push the boundaries of a typical charitable organization through economies of scale, cooperation, and partnership." 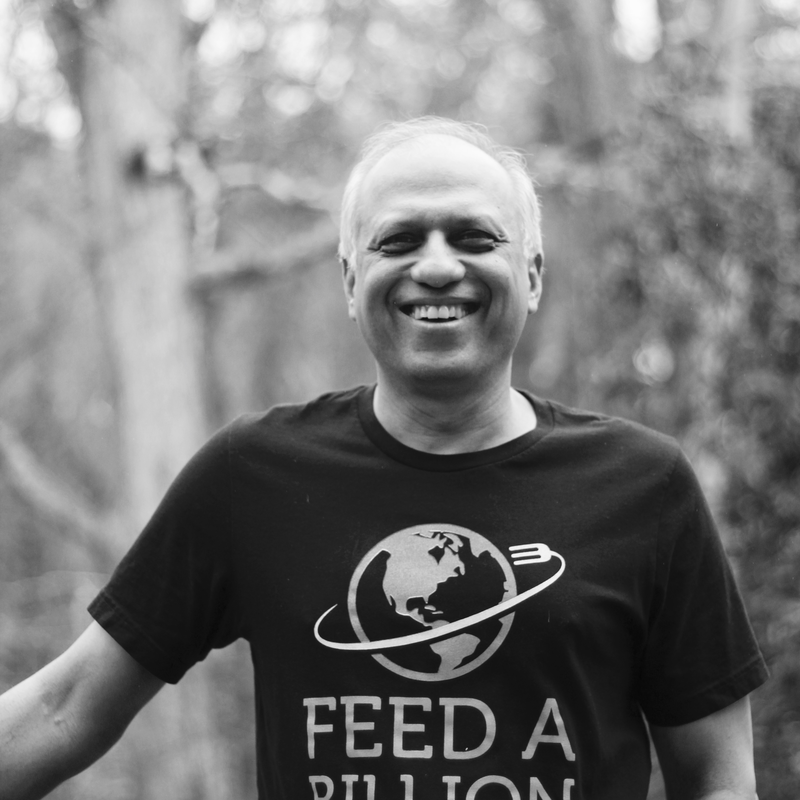 Dr. Ambuj Jain founded Feed A Billion in May 2016. Locally, nationally, and internationally, Feed A Billion, a 501(c)(3) organization, advocates for the hungry and displaced. "Our goal is to help feed individuals in need in every corner of the globe," AJ says. I founded Feed A Billion after a moving experience delivering food in my hometown of Atlanta. At the time, I came to understand the correlation between food and self-worth, and how the impact of hunger on humanity, especially children, is devastating on more than just a physical level. A vision of how things should be. A vision that transfers joy and confidence packaged in a desperately sought meal. A vision of a hunger-free world. A vision and a challenge to provide a billion meals to those hungry in body and heart. A vision to spread a joy twice that. Jason Sisneros is determined, driven, conscientious and busy – and makes time to meet new people, engage in deep conversation with friends and colleagues and learn what makes others tick, to find a way to make the world better in every sense of the word. All of this makes him a perfect fit as CEO to Feed a Billion, which connects a network of partners with the needy around the world to help alleviate hunger. As the founder and CEO of Anton Jae Global, Inc., Jason has taken the science of performance and the art of leadership to the next level. Among his past and current clients are Fortune 500 companies such as Nike, Comcast, Microsoft, and he has turned around more than 60 small to mid-cap companies, as a result of his world-class operational system that creates duplicable and sustainable results in any type of company. His system uses gamification to tie together a coherent strategy, accountability and performance. For Jason, world-class performance is a lifestyle, a commitment that Jason demands of himself and the people he surrounds himself with. The businesses that he owns and consults for hold themselves to a higher standard, and aggressively attack their internal weaknesses and external competition. In addition to being a turnaround specialist, Jason is an author and speaker. From a bestselling book to his more than 3,000 presentations on leadership and business, from his career as the top speaker in the Tony Robbins organization to his dozens of corporate turnarounds, Jason has always looked to identify needs, to find solutions and to create competitive businesses for entrepreneurs who really want to change. He's modeled himself after his mentor Warren Buffett, and his private equity and consulting company, Anton Jae Global Inc., brings these remarkable systems to those select businesses with the potential for greatness. 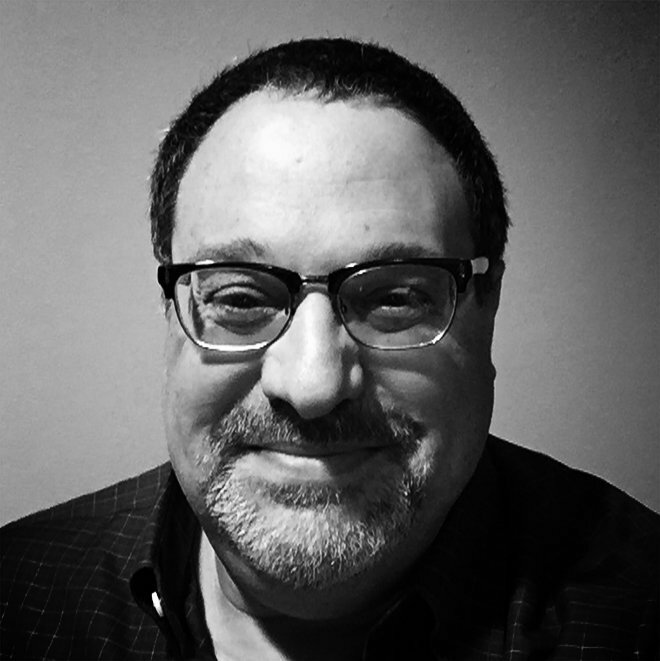 David Rosenbaum, a Registered Patent Attorney, brings over 31 years of experience in life science-related technologies to his position as a Feed a Billion board member. Rosenbaum is the founding shareholder of Rosenbaum IP, P.C. in Northbrook, Illinois, where he represents many early and mid-stage companies, assisting them through life- cycle events, mergers and acquisitions, above all providing cogent strategies for intellectual-property protection and ensuring close coordination with management on developing products. Rosenbaum is the author of a notable guide to patents, trademarks and copyrights, and has been on the adjunct faculty at John Marshall Law School and Grinnell College. He has also spoken widely on intellectual property at numerous bar association and industry meetings. Katarina Thornhill is a connector. As Feed a Billion's vice president, she works with a network of partners to ensure that children and families receive assistance in the most timely manner. 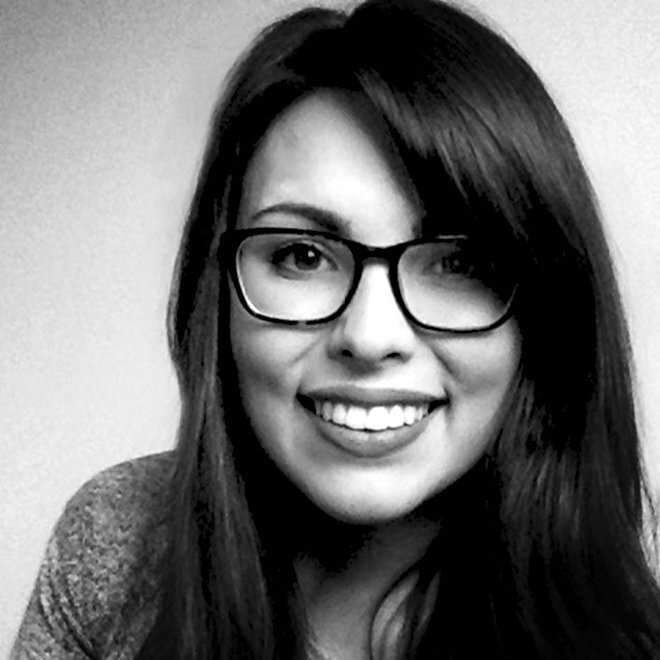 "We raise funds to feed those in need in every corner of the globe," Katarina says. "We partner with organizations that have existing food distribution networks to minimize the cost of each meal and to grow the movement." In working with the organization's food distribution partners to create less overhead, she's helping to create systems that can address a deep and complicated global problem that is actually solvable. Such work is a natural fit for Katarina. After graduating from Kennesaw State University, she became the marketing manager at a company that focused in business-to-business marketing, where she honed her organizational talents. But the lure of philanthropic work called to her. When, thanks to one of her business connections, she had the opportunity to meet Dr. Ambuj Jain, founder of Feed a Billion, everything clicked. "A.J. is big on individual joyful connections, I saw that Feed a Billion would help us create a community that could solve a major world problem. It's what we can do as a whole, as a people, in a world that's so divided. For me, that's very important." The message behind Feed A Billion is so strong that it could almost sell itself, but Andrea Reindl knows that even the most powerful visions need marketing muscle to reach the masses. 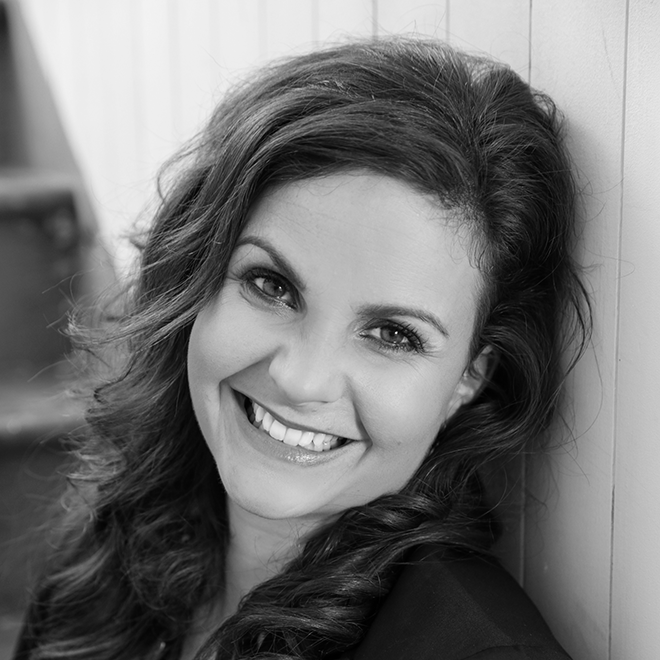 Helping build a message and company around what you do best is what Andrea herself does best. She loves to take what you’re brilliant at and make it understandable, clear and concise so that everyone can understand it instantly. Andrea was born with the incurable condition known as "Build A Better Business Syndrome," and has spent her whole life as an entrepreneur. She made and sold crafts at the local farmer’s market when she was 9, and at 16 built a business selling custom-fit bras. She’s also been with a notable multi-level marketing company, becoming its youngest leader, went on to build a portfolio of residential real estate (she still has a bit of that left) and, working alongside her former business partner Michael Drew at Promote a Book, worked with multiple clients to assist them in powerfully focusing their purpose and brand. She will refine and amplify the vision at Feed a Billion, working to push the boundaries of this remarkable charitable organization, and use her skills as a master marketer to help even one person become a conduit for helping the world to end hunger. Joe Calo brings his considerable experience as a strategic thinker and facilitator to Feed a Billion. He has been driven by the need to improve his situation since his underprivileged childhood, and has used his tenacity, ingenuity and creativity to change his economic circumstances. He is currently Chief Strategist of the Anton Jae brand. While in the Army, Joe was recruited as an Intelligence Officer and served during Panama, the fall of the Berlin Wall and Desert Storm, working with the Central Intelligence Agency, the Special Operations Command, the Defense Intelligence Agency, the Federal Bureau of Investigations, Air Force Intelligence, and the Naval Intelligence Service. Following his military and intelligence career, and after a period of personal unrest, Joe spent a 20-year career with a large fire and rescue department, was a tactical paramedic assigned to the SWAT team and participated in high-risk warrant service, barricades, and hostage situations. He was a member of a Maryland’s Task Force 2 Urban Search & Rescue Team as a specialist in Hazardous Materials and Weapons of Mass Destruction, and was a member of the Department’s Special Operations Team conducting high-angle rope rescues, swift water rescues, and trench/collapse rescues. Separately, Joe participated in negotiations for both labor and management, wrote comprehensive policies and legislation that changed the culture of the department, and ascended to Chief Officer where he successfully managed all organizational legal and human resource matters for the Department including arbitration, mediation, depositions, and federal litigation at the United States Court of Appeals for the Fourth Circuit. 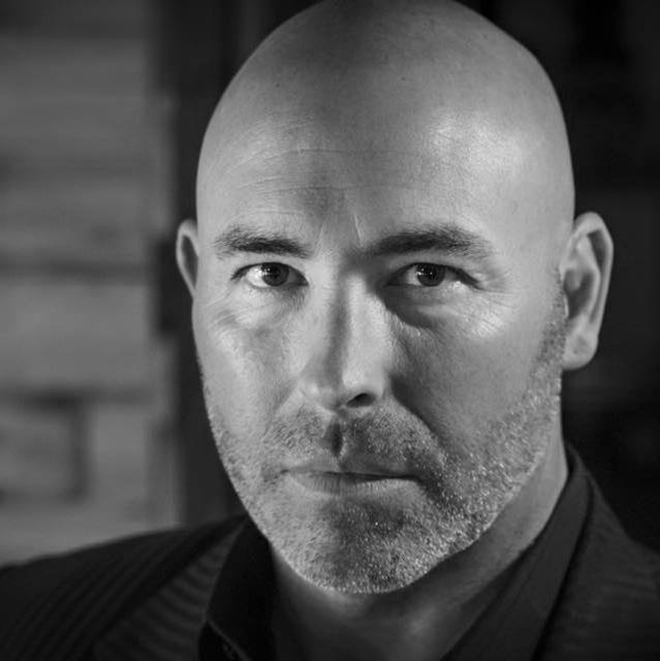 During his time in emergency service, Joe completed a Bachelor’s degree in Behavioral Sciences/Psychology and a Master’s degree in Management/Leadership from Johns Hopkins University. He also ran a successful martial arts school, trained in Japan, and placed third in the World Full-Contact Championships in Romania. 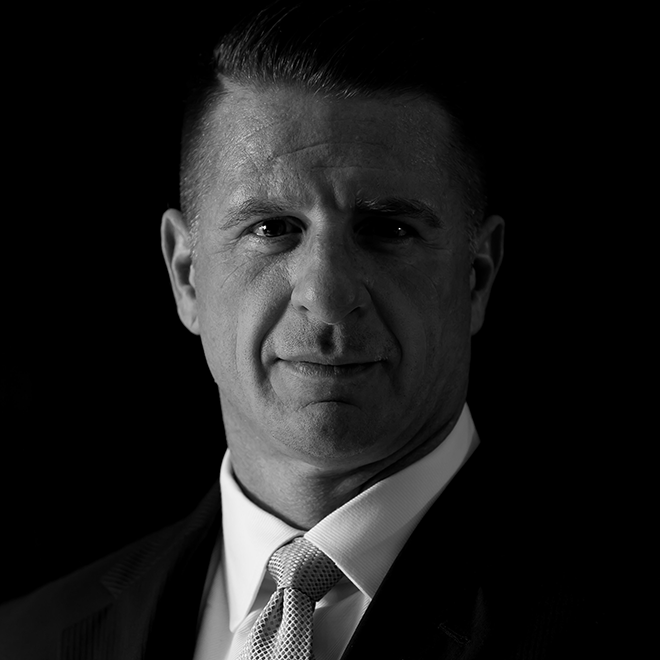 With his background and training, Joe was chosen as a member of Tony Robbins’ personal Executive Protection Detail and served there for years. Using his experience in real-world strategic and tactical analysis, his studies into psychology, motivation, leadership and human behavior, Joe is primed for using his experiences to continue to build surefire strategies for success, and to help Feed a Billion reach its goal of eradicating world hunger, one benefactor at a time. Carlos Chavez makes things run smoothly, and the seeds of his skills as an operations manager sprouted early – when he was a student at New York University. Carlos actually developed his own degree, which combined music, business and technology. Upon graduating, he formed Face Forward Multimedia, based in New York, specializing in multimedia marketing, website development and the large-scale deployment of company digital strategy. Carlos managed the development of campaigns for high-profile companies such as SONY Entertainment, YM magazine, Nickelodeon and Family Circle magazine. Carlos then began working with Jason Sisneros, continuing to work, this time in Los Angeles, as Chief Operations Officer overseeing the development and turnaround of more than 60 business ventures throughout the world. He has become an expert on the latest operations techniques and the best way to streamline a company’s workflow. Carlos continued his studies in operations at Stanford University, where he studied Innovation and Technology. 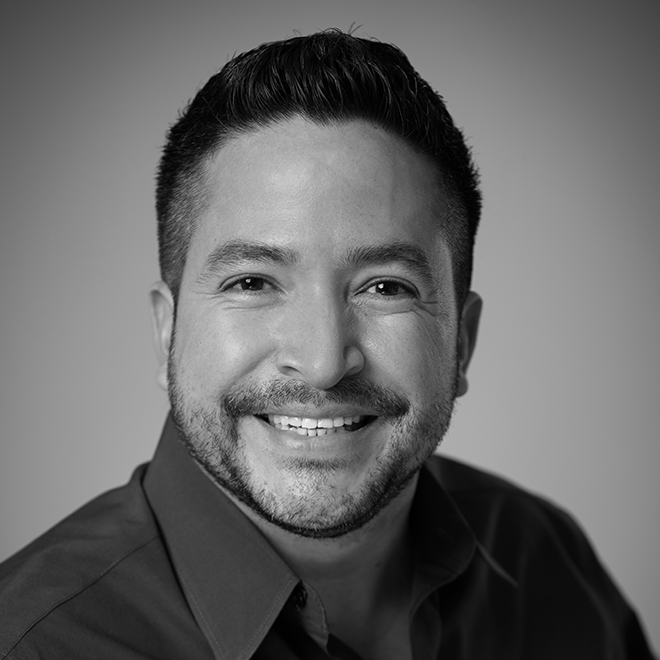 In addition to his role with Feed a Billion, Carlos is continuing his work with Anton Jae Global, Inc. and Renegade Media, LLC, facilitating the marketing and infrastructure for a host of growing companies. Use your influence and online brand to spread The Billion Meal Challenge to your followers. FAB will donate for meals in your name based on your engagement. By partnering with Feed A Billion, you will double your charity dollars while enhancing and growing your brand on social media. Provide a meal for someone today. Give a little or give a lot – it doesn't take much to give the joy of sharing a meal.